1. 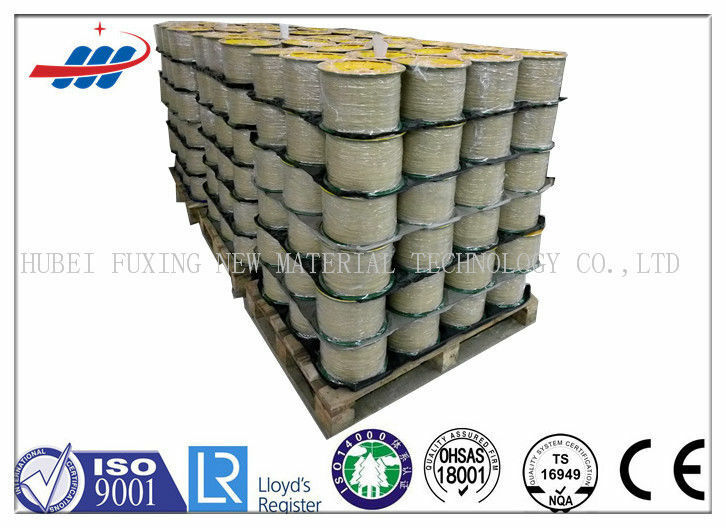 The hot sale steel cord can apply to the tire carcass and belts.The steel cord is broze coated that can add the adhension between the rubber materials. 2. The steel cord can widely used as the reinforcement materials in cars,but also can apply to the conveyor belts,high-pressure rubber hose and other rubber material products. 3. For the structure of the steel cord,both half and all steel radial tires can produced as required. 4. Cheap price is our advantage over other suppliers based on same quality. 5. Sample free for quality test. 6. The steel cord goes with market, so pls contact us directly for details. 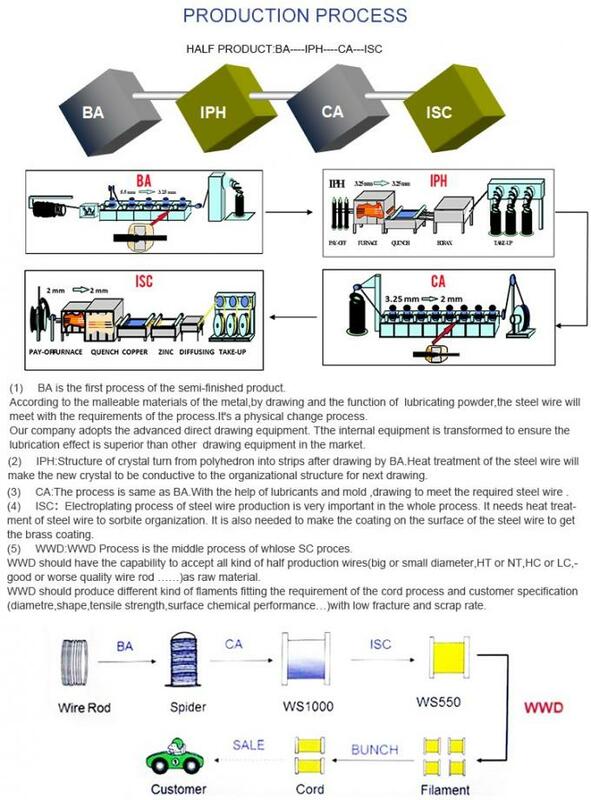 BS 60 iron spools, then put on pallets, about 20kgs per spool, 72 spools per pallet, 14 pallets per 20-foot container.